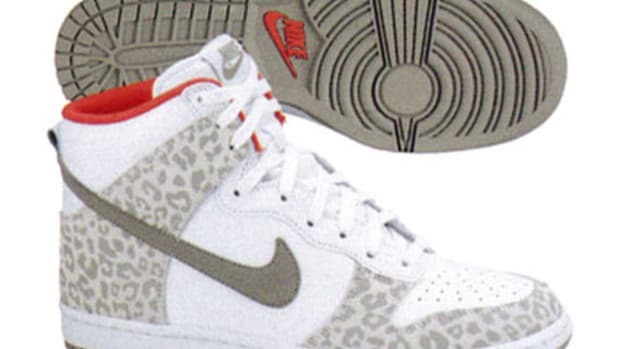 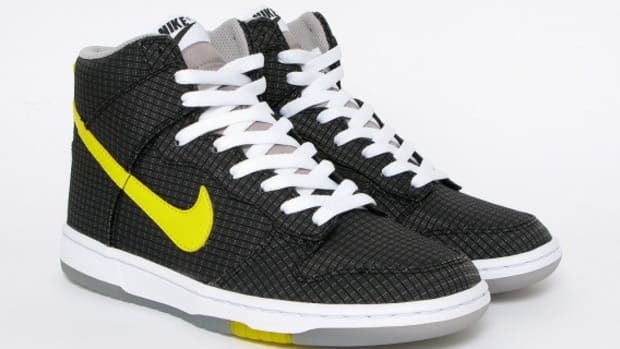 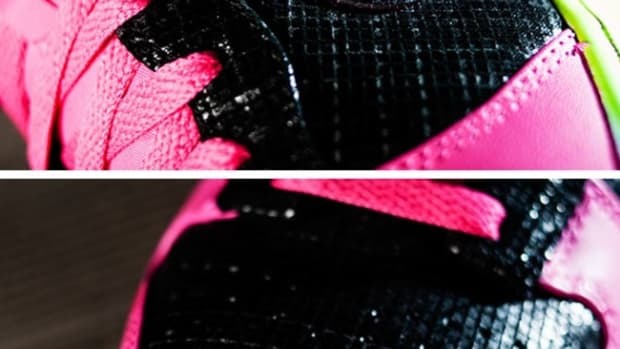 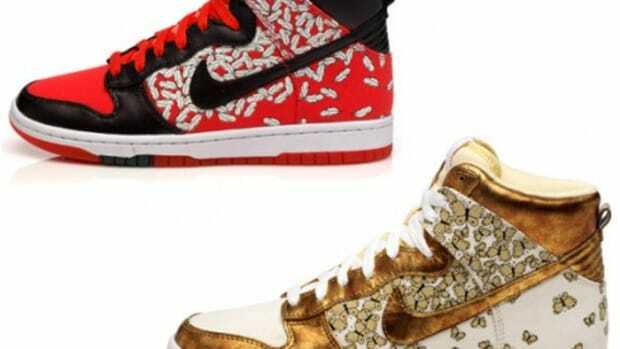 In 2009, the Nike Dunk will be slightly altered to better serve a female Nike consumer. 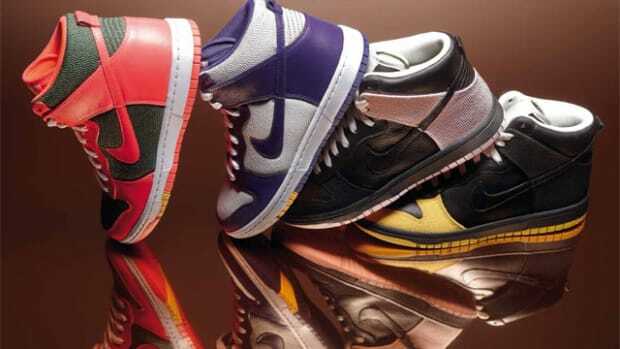 While staying true to the original iconic Dunk, the Nike Sportswear Design Team led by Jesse Leyva along with a number of female designers worked on the WMNS Dunk to make it not only better fitting for a females foot but all while keeping it aesthetically unchanged from the original Dunk. 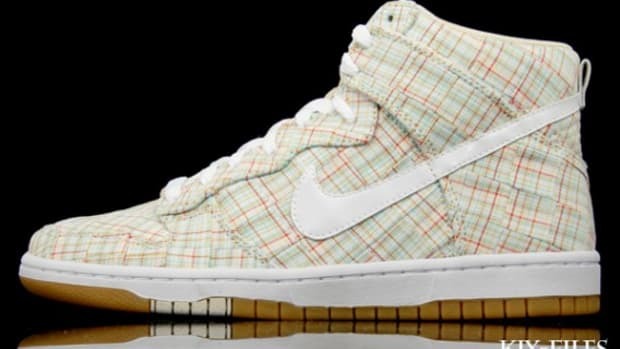 Leyva had this to say about the new Nike WMNS Skinny Dunk, "We don&apos;t have to reinvent the wheel...When you look at the shoe, it&apos;s the Dunk, the icon, nothing more nothing less...But when you put it on, you discover the difference...It&apos;s less bulky, because of the special last we used." 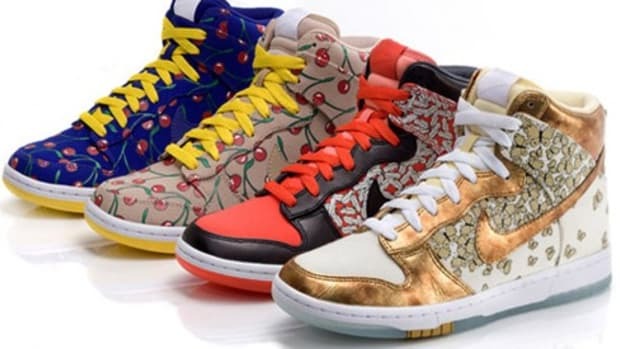 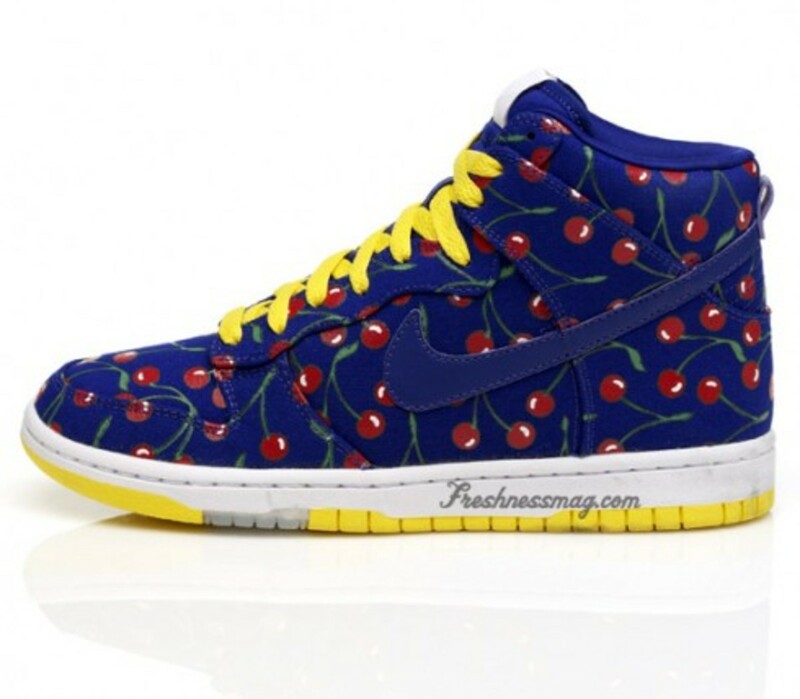 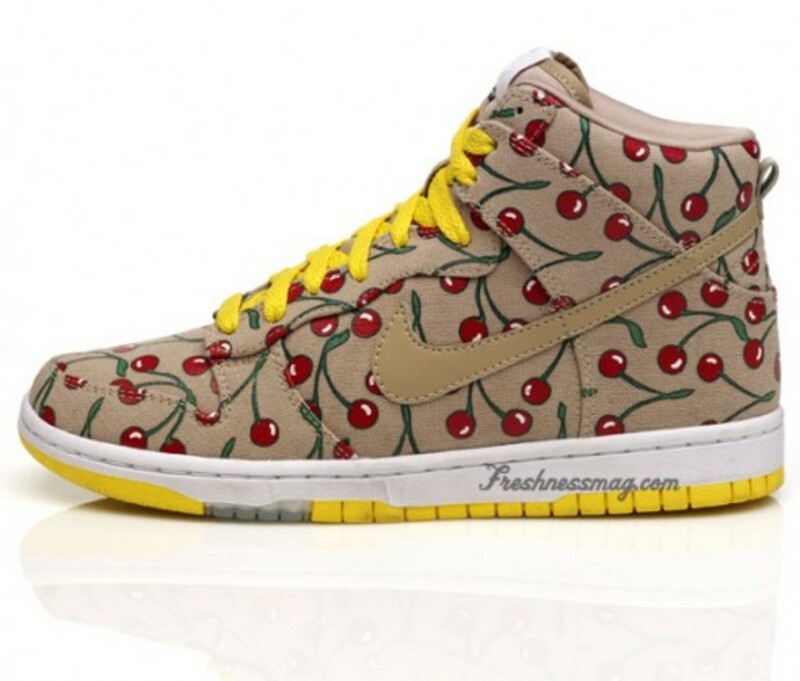 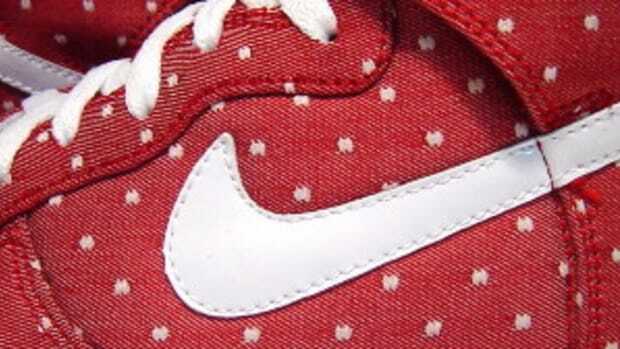 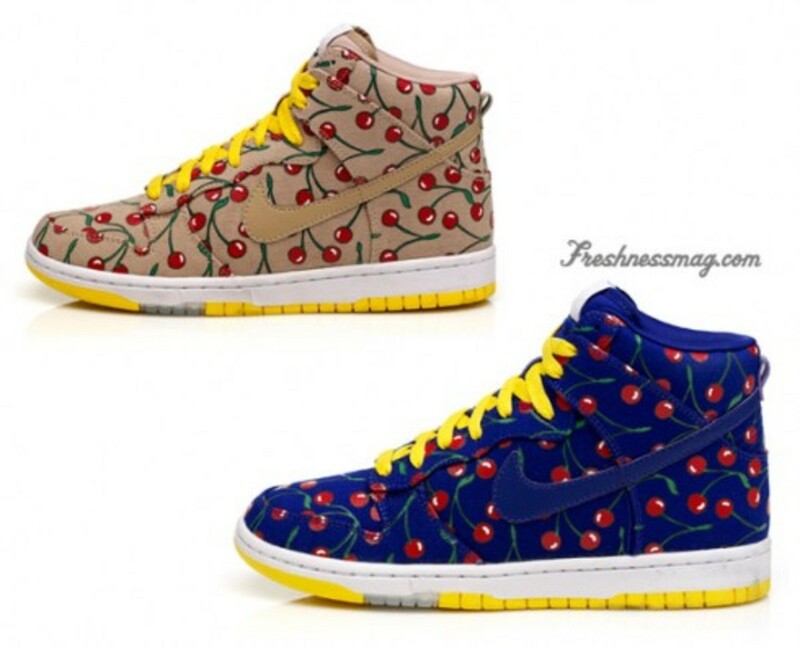 For the launch of the Nike WMNS Skinny Dunk, Nike Sportswear looked to an iconic French designer of the 19th Century, Paule Marrot, and utilized the Cherry Print on two different WMNS Skinny Dunk&apos;s, a similar execution to the Liberty Dunk Pack from this year&apos;s WMNS Tier 0 Collection.